Welcome to the beginning of the end of 2012. Hunchbak & Dexta provide you with the top 20 tunes that are doing it for them right now. 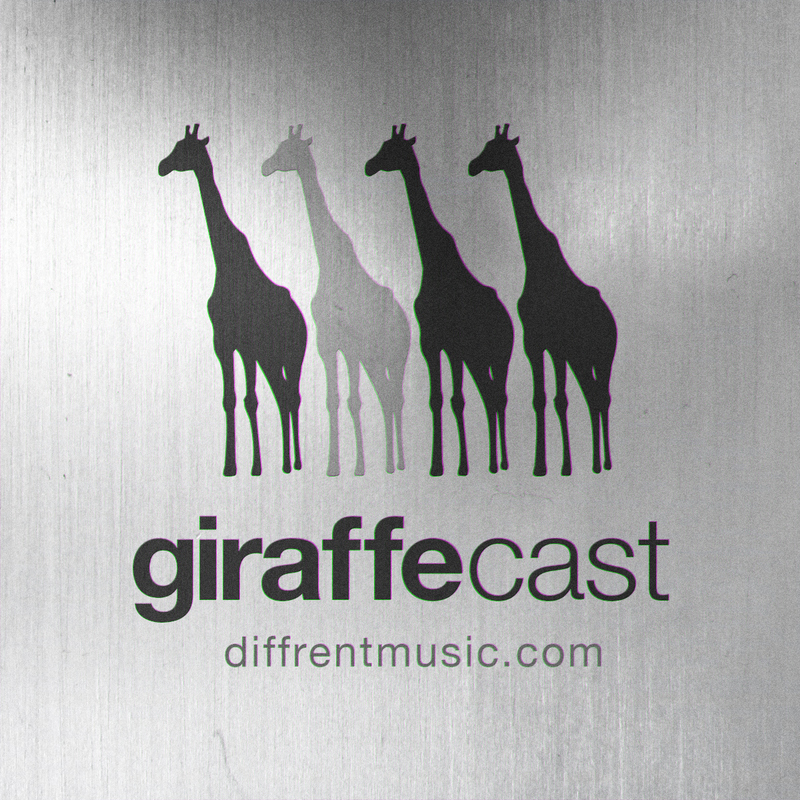 This may be the first time R Kelly appears in D&B too… All the news and run down of everything Diffrent all squeezed into this hour long giraffecast – hope you enjoy!